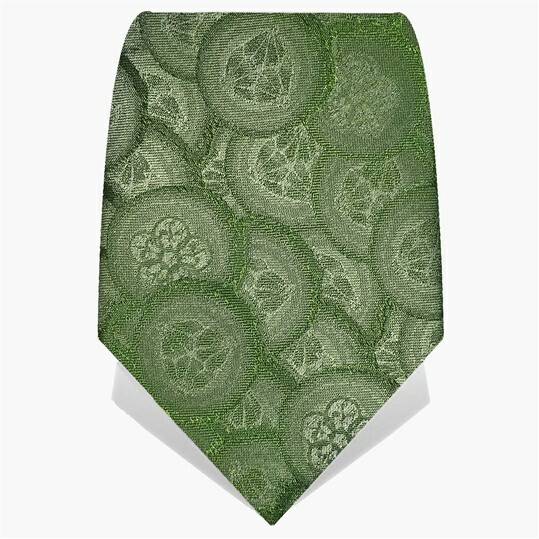 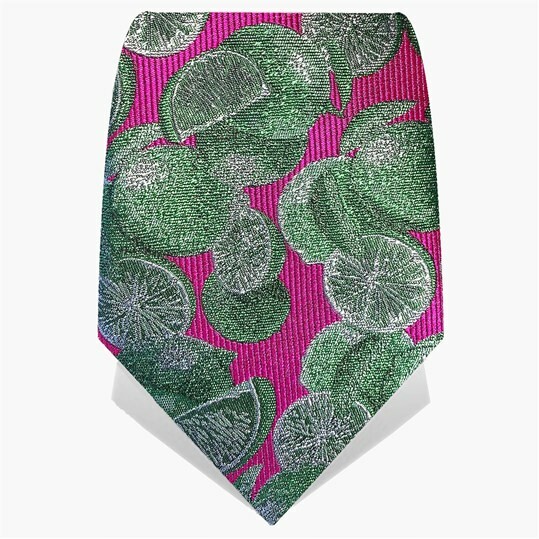 100% silk jacquard tie. 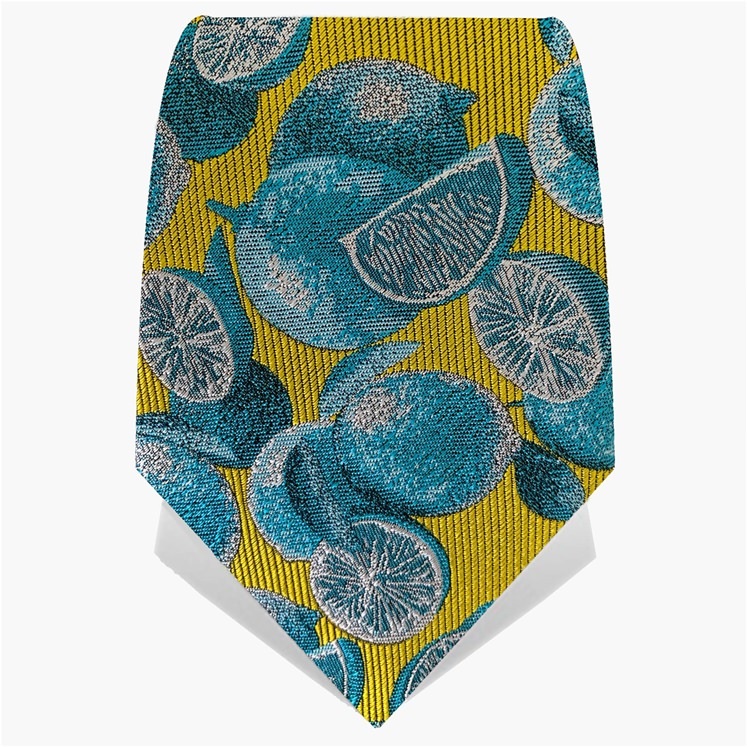 Part of our celebratory 20 year collections at Gresham Blake. 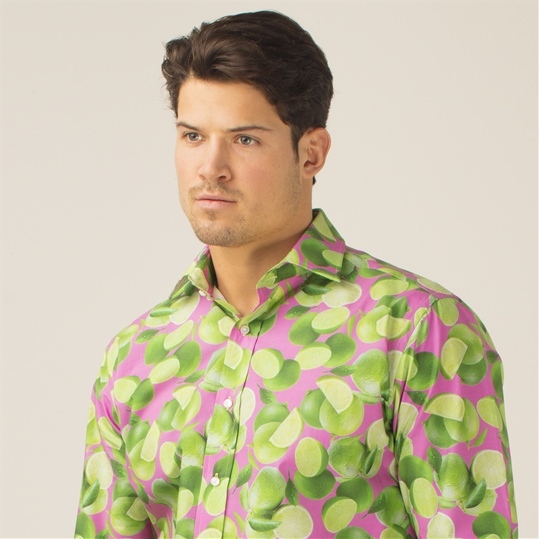 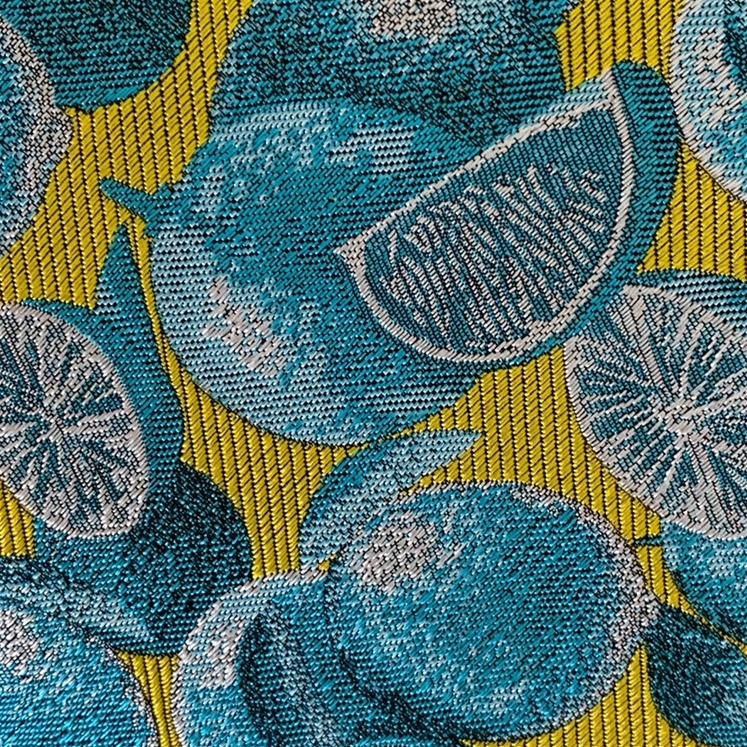 A bright design in a zesty yellow with a repeated design of turquoise limes. 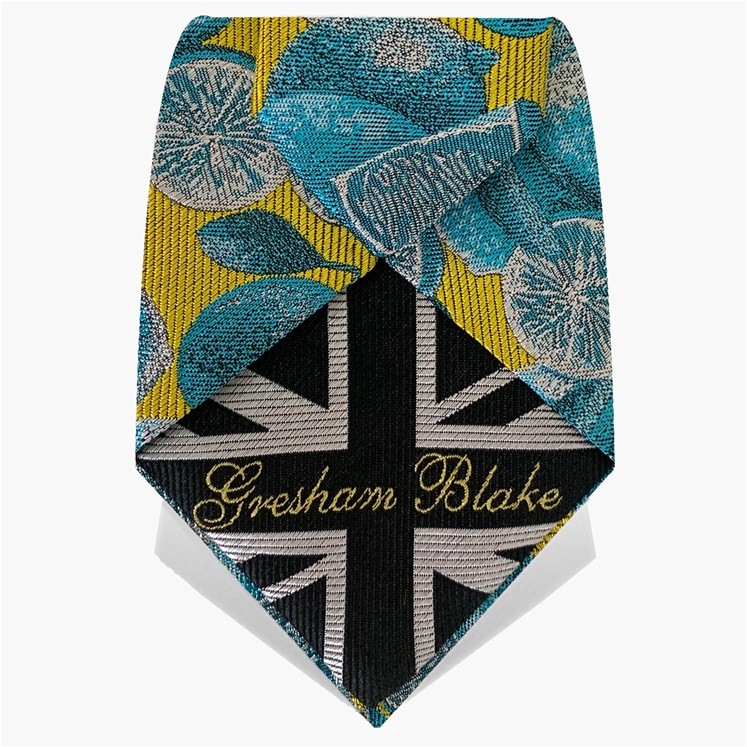 Tie is limited edition and made in the UK, tipped with a Gresham Blake Union Jack.